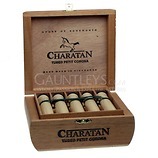 Made solely for the UK market, this small Petit Corona is made from a blend of Nicaraguan & Indonesian tobacco. 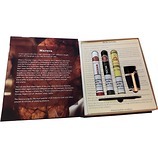 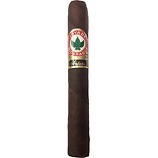 The result is a light cigar with a complex array of flavours, beginning cedary and grassy and as the smoke progresses more coffee & leathery flavours can be found. 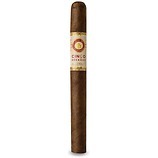 While not packing as much flavour as the larger sizes, this little Petit Corona holds its own and doesn't disappoint. 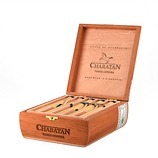 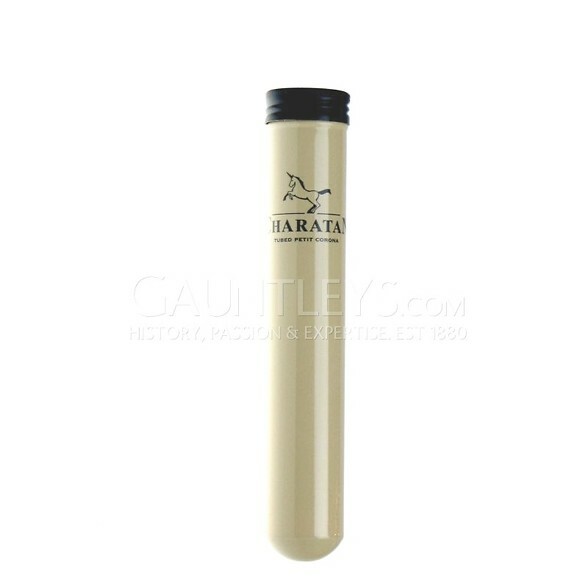 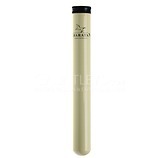 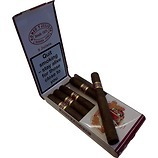 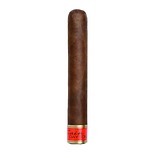 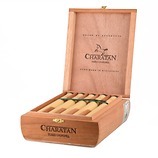 The slightly lighter flavours make this an ideal first cigar or short daytime smoke for the more experienced smokers.